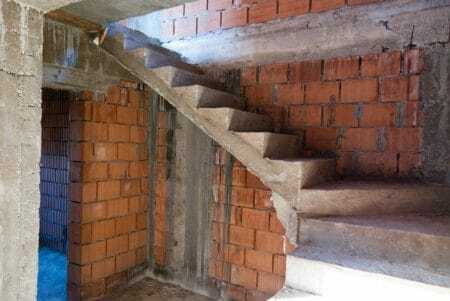 How to Construct Concrete Stairs? 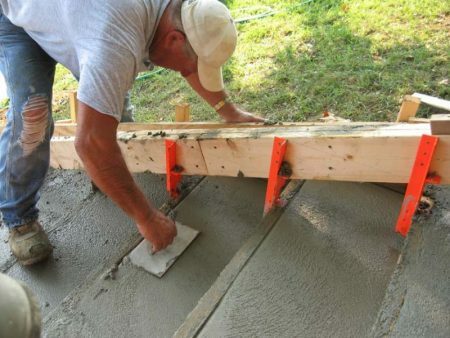 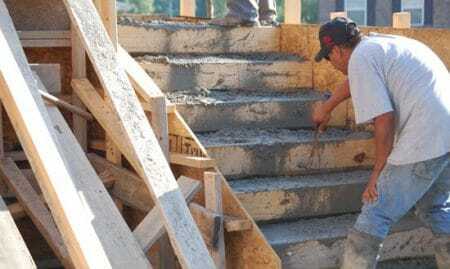 Home/ Building Technology Guide / How to Construct Concrete Stairs? 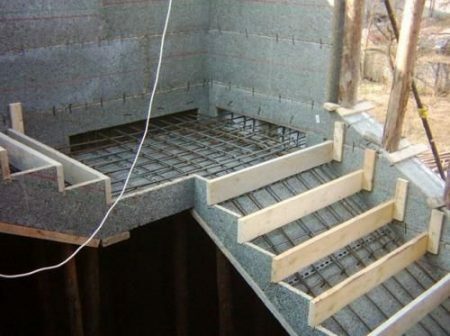 Construction of concrete stairs includes steps such as designing, preparing foundation, building formwork, placement of reinforcement steel bars, concreting, finishing and curing. 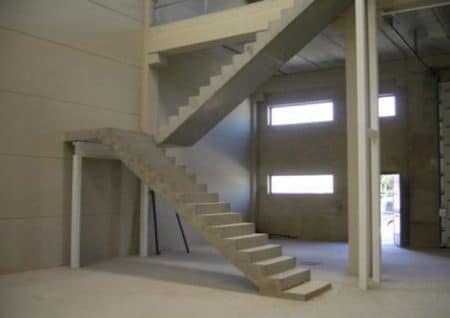 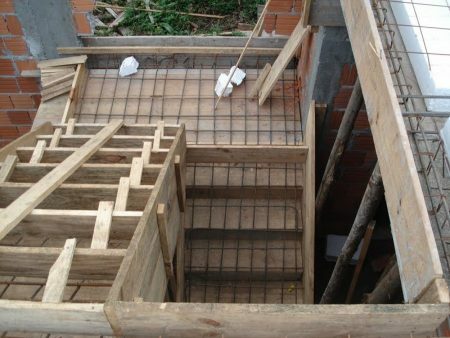 Construction of concrete stairs is a difficult task that requires an engineer to study all the aspects and design it and a skilled labour to construct it.